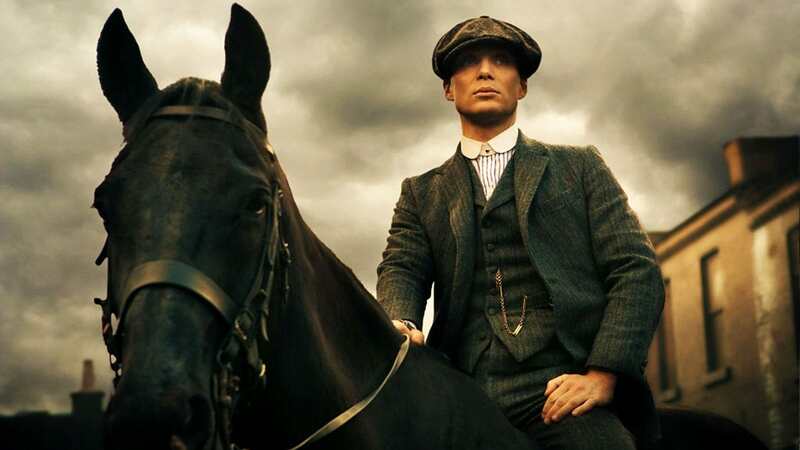 Season 4 of BBC’s epic crime drama Peaky Blinders can’t come any sooner – the BBC have been quite coy on a premier date but actor Cillian Murphy has hinted we may get it sooner than expected. In a red carpet interview at this year’s BFI London Festival the Irish actor let slip – most likely it was intentional – the new season will be premiering sometime in November. The Irish-born actor was talking to ODE about his role in this year’s Christopher Nolan film, Dunkirk as well as his current foray into comedy with his new film, The Party, when the subject of Peaky Blinders was brought up. [Season four] will be the best. It’s pretty powerful, we’ve got lots of surprises. It’s soon, it’s November I think? 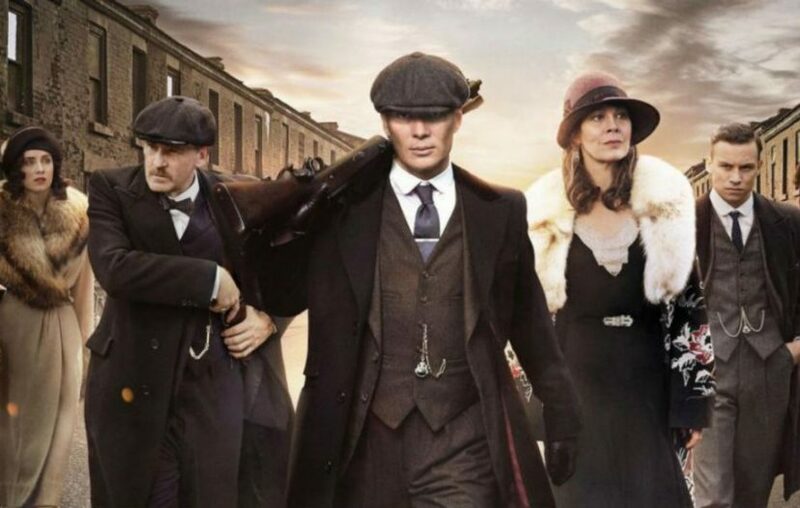 While the BBC themselves have yet to confirm – or deny it – Murphy’s claims of the new season starting in November have been the closest indication of when the show will be returning to our screens. Anticipation for season four is at an all time high since the new trailer dropped at the end of September. I think season 4 will be the best it’s been… I’m very excited… I think people will be in for a lot for a lot surprises. He also revealed once his Tommy Shelby haircut ‘goes away’ it gets easier to avoid mobs of Peaky Blinders fans. The last time we left Tommy and his gang they were at war with the Russian mob, which resulted in Tommy cutting a deal with the law and everyone, except him of course, ending up getting arrested. Furthermore, the gang have abandoned their gilded mansion and are now back on the streets of Birmingham. 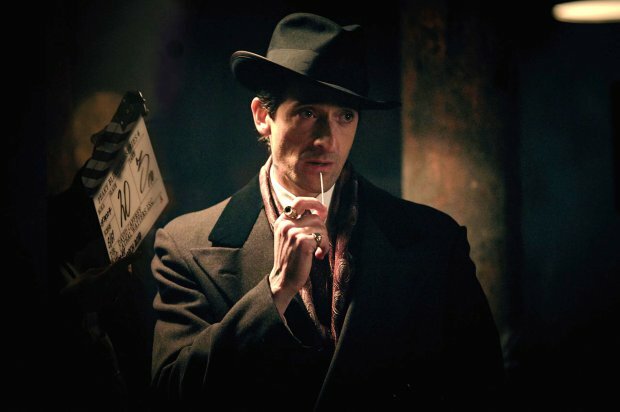 Season four sees Oscar-winning Adrien Brody join the cast as the leader of a gang of Italian-Americans and it looks like the Peaky Blinders are going to engage in an all-out turf-war with them – while it’s unknown who Brody’s character is, one popular theory is he’ll be playing real-life mobster Al Capone. Also joining the season four is Game Of Thrones alumni Adian Gillen – the last time we saw him, he met a rather unsatisfying end in GoT, bleeding out on the floor, pathetically begging Sansa Stark to spare his life. It seems like his character in Peaky Blinders is a lot tougher than his GoT counter-part, according to Stephen Knight, who’s back to pen the new season. [He is a] hard-nut gypsy who is said to be an ‘uneasy’ ally of Tommy Shelby. Aidan is a sort of, in the face of danger it’s like pressing the nuclear button – you get him to help. Let me put it that way. It looks like with Tommy’s family currently locked up, he’s got to turn to unusual (and slightly unhinged) allies. Make sure to check back here for a confirmed release date. 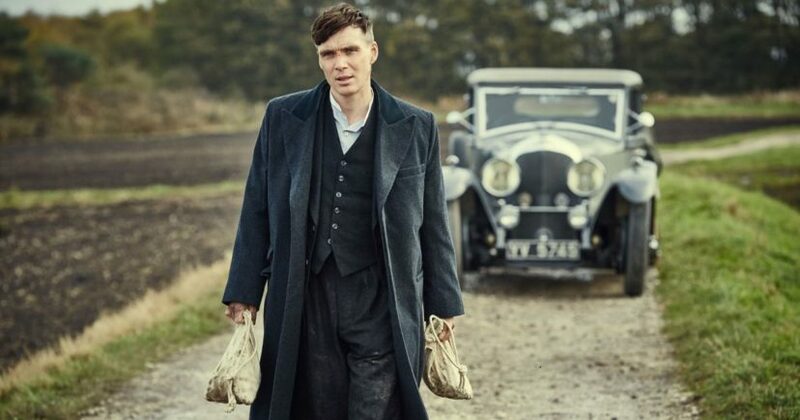 Cillian Murphy: "Peaky Blinders 4 is pretty powerful"